On Thursday, March 3, 2016, I had the honor of photographing Midfield High School's Male Summit. 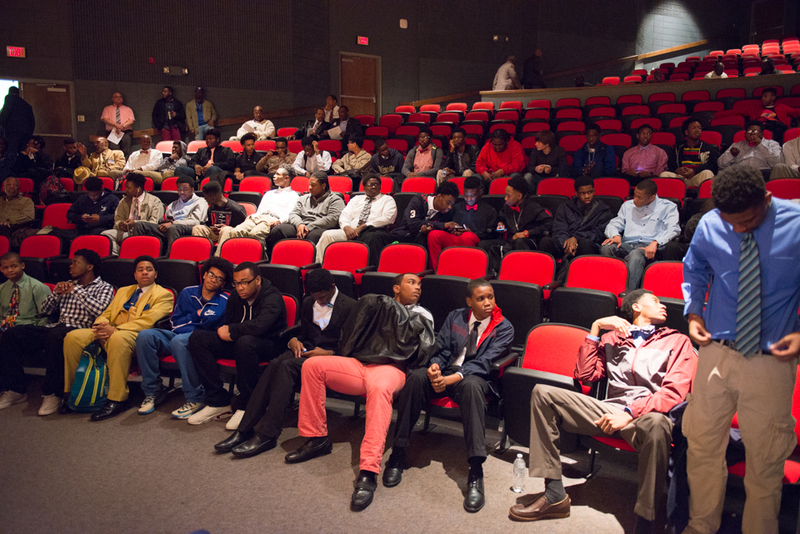 This was a phenomenal event and I hope the all the young men were inspired the same way I was. There were a lot of great speakers and mentors in attendance. I would like to thank Coach Mathew Epps for inviting me to this event. These kids are our future. They need someone to pour into them the same way you and I had someone pour into us! We can't give up on our youth. Not now, not ever! These young men need our help and encouragement. We have to make a stand right now. No more waiting for somebody else to do it! We must do it for ourselves and for our communities. Enjoy the photos and share them with your family and friends!